Did you know 3 out of 5 scented candles contain cancer causing chemicals such as benzene and cadmium? Many even contain the same hydrocarbons found in cigarettes and car exhaust fumes. So your home may smell nice but it’s actually slowly poisoning you and your family. There is a safer and better way of filling your home with a delicious fragrance and that’s through using a Lanaform aroma diffuser. 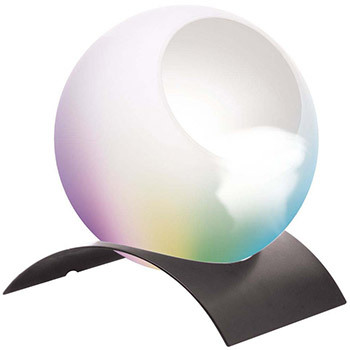 The Aroma Globe oil diffuser consolidates both innovation and wellbeing all in a heavenly design. Essentially noiseless, it has two capacities: it scatters fragrant water vapour into the air as well as diffusing hued lights into the room to create a tranquil and relaxing atmosphere. Simple to utilise you have to do nothing more than fill the diffuser with water and then include a couple of drops of your favourite essential oil. Once it’s going it makes a light mist which gently pours out the globe delivering the scent of beautiful oils through your home. Operating the diffuser is nice and simple. After you have added the water to the aromatherapy diffuser you can then select your favourite essential oil depending on your mood and the aroma diffuser will do the work for you. 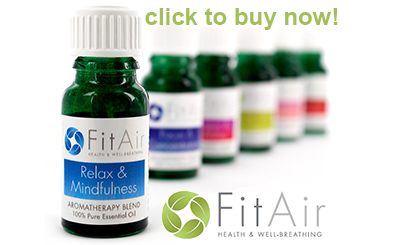 Enjoy beautiful fragrance in a beautiful setting without releasing nasty chemicals into your home environment. Put 2 to 5 drops of vinegar on its surface and leave them there for 2 to 5 minutes. Brush the foam off the surface with a soft brush. Do not use a hard tool to scrape the surface. Rinse the reservoir of the base in clean water.